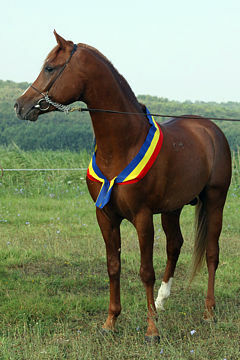 NAHODKA, Chestnut mare, *1994 [Drug / Nasechka]. 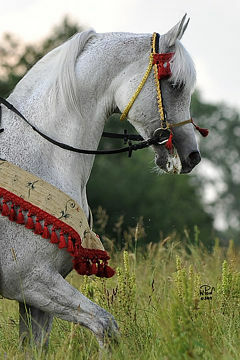 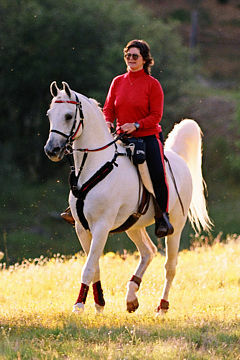 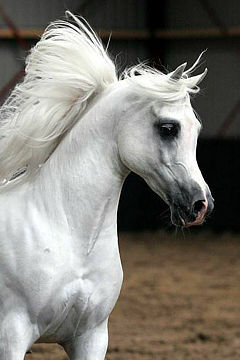 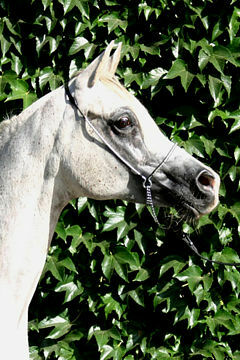 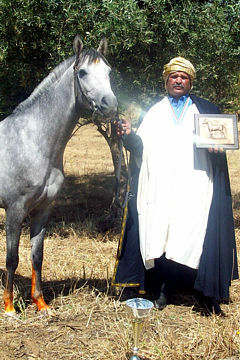 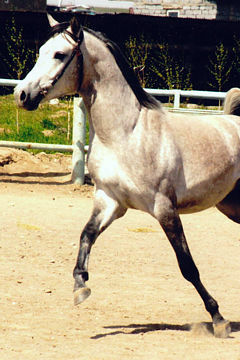 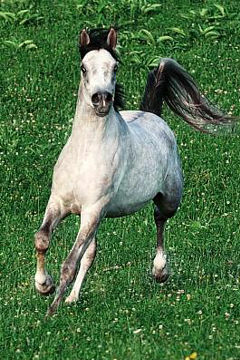 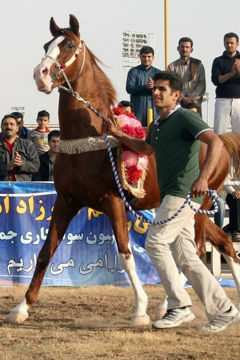 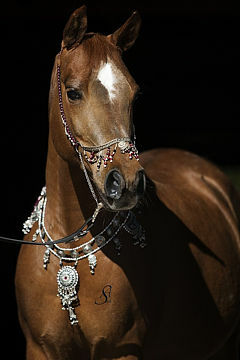 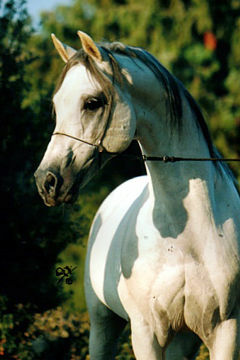 Breeder and owner: Tersk Arabian Stud. 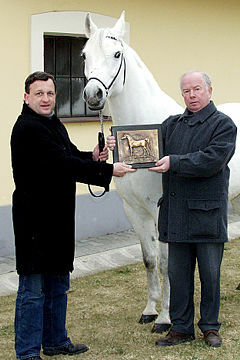 Strain: Not recorded, family of Milordka (1816). 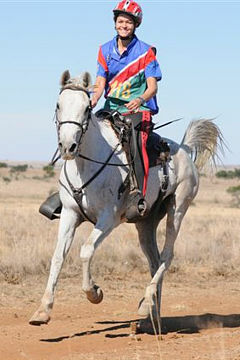 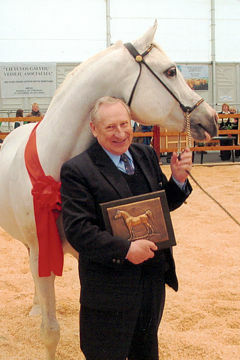 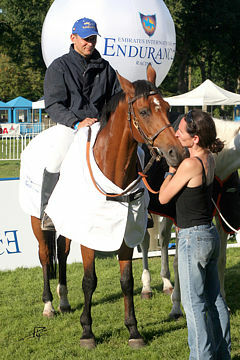 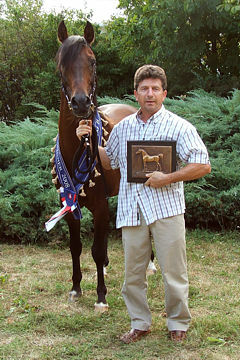 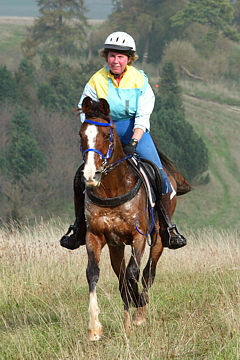 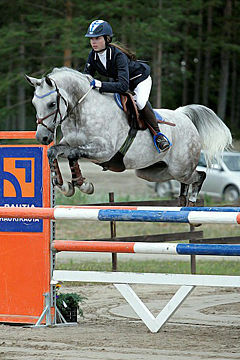 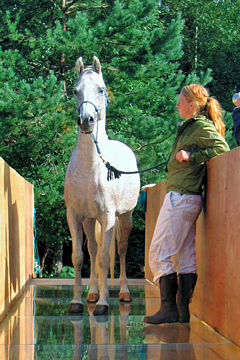 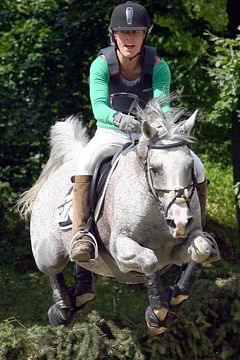 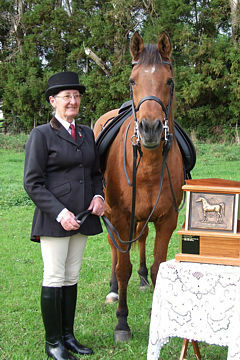 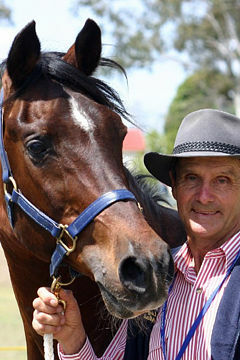 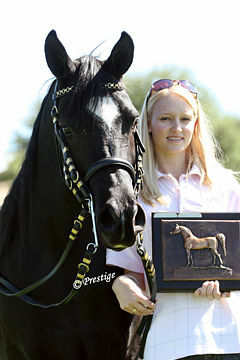 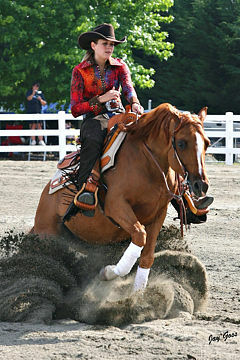 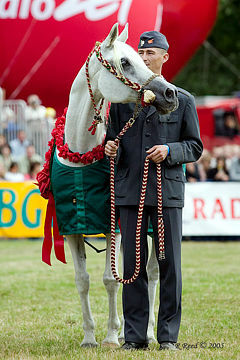 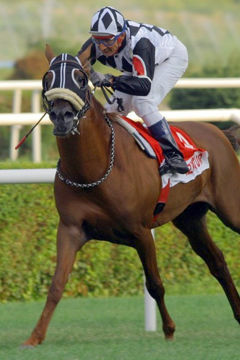 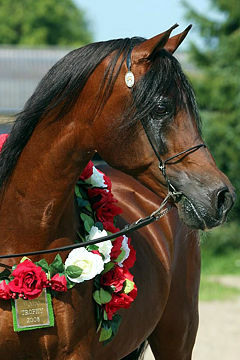 The WAHO Trophy for Russia was awarded to the outstanding mare Nahodka in 2008. 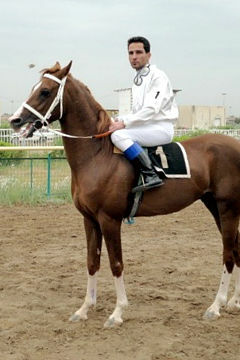 She has excellent exterior features which are in line with the type of Russian Arabian horses bred at Tersk stud farm and is an excellent broodmare. 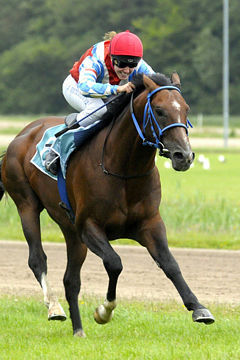 Among others, she is the dam of the Russian Derby winner Nonius.